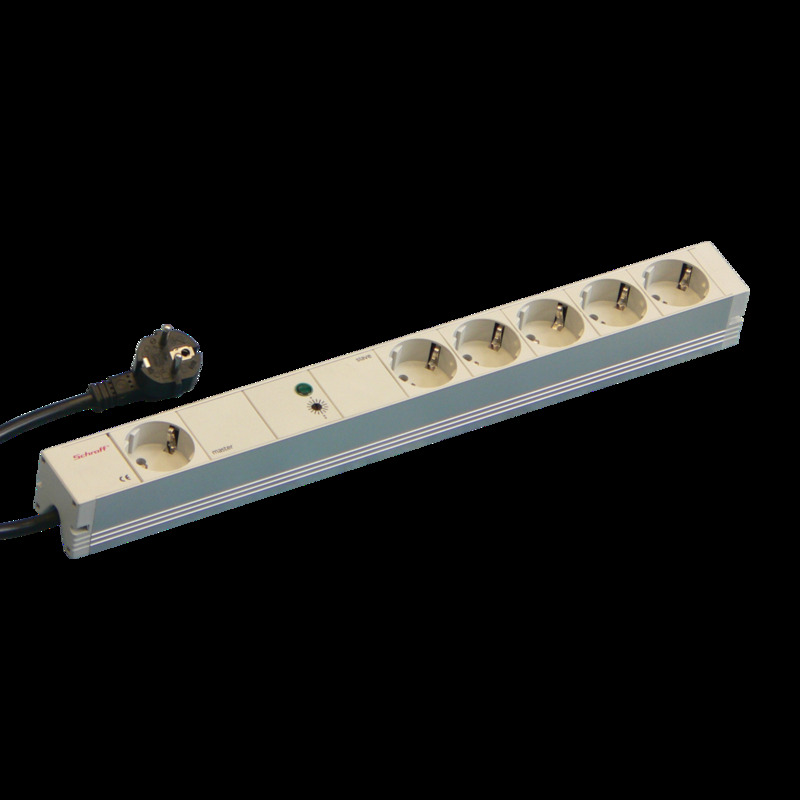 nVent offers monitoring equipment for individual cabinets and rows, with a wide selection of plug-and-play environmental sensors They monitor important parameters such as temperature, air humidity, door status, smoke, airflow, differential pressure and leakage as well as webcam monitoring. The monitoring devices can also be used for monitoring and controlling Schroff air/water heat exchangers. 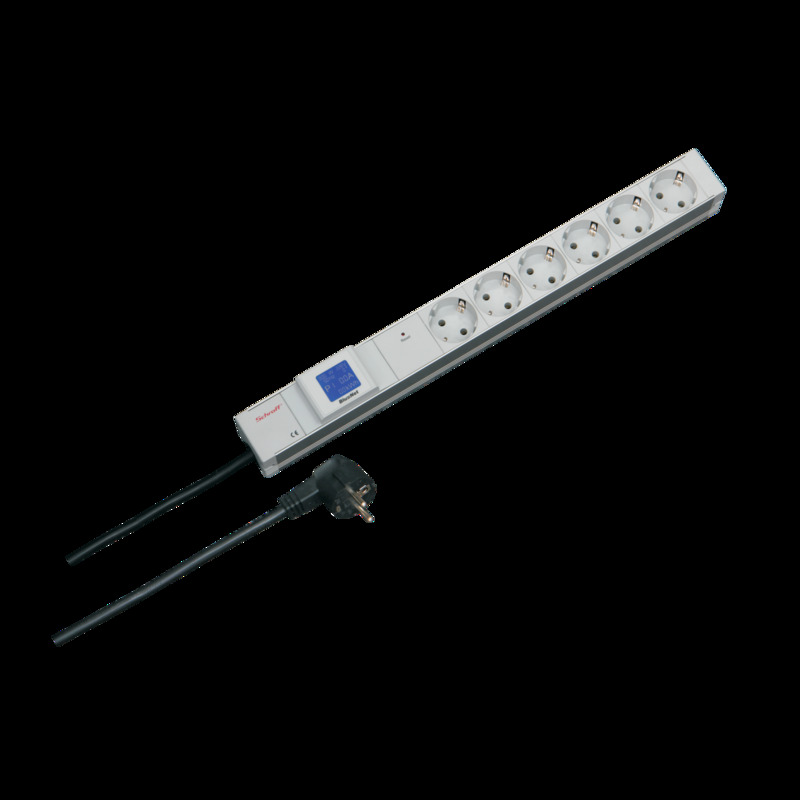 Operating parameters can be specified and temperature, fan speed and error protocols can be managed remotely. 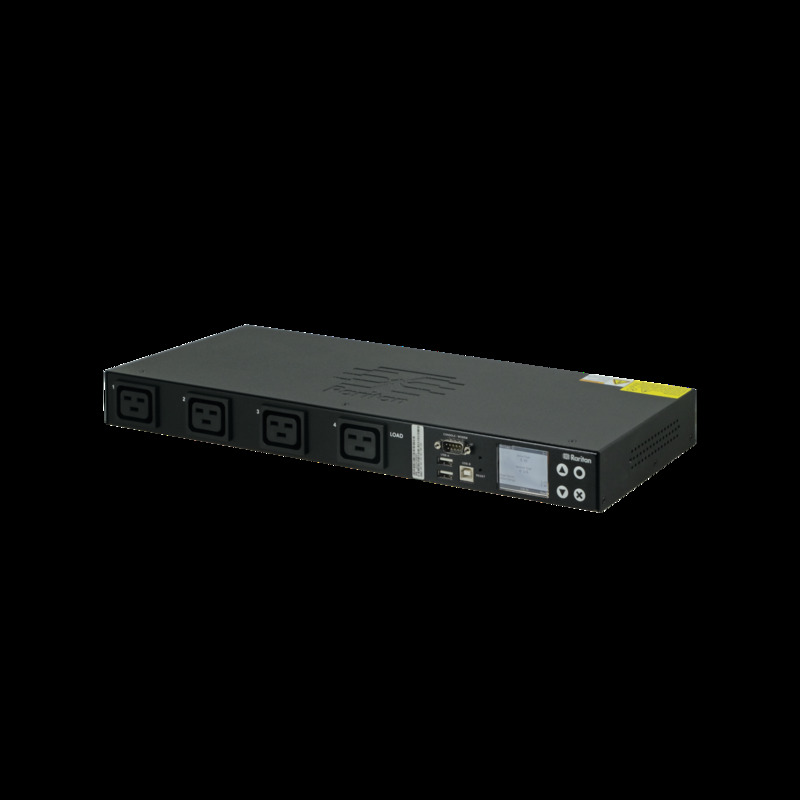 Schroff offers a large range of Data Center Monitoring solutions. Data center professionals need to optimize the operation of their data centers to maximize data center assets, optimize cooling, minimize power consumption and make best use of limited space. Data Center Infrastructure Management (DCIM) systems is an important tool to model, manage, monitor and maximize all key aspects their data center operation. Power and cooling information can be captured in real time at the rack, row and location level, monitored and used to control and optimize cooling systems. nVent’s EMX 888 cabinet management system is a powerful DCIM component that monitors and manages up to 8 heat exchangers. 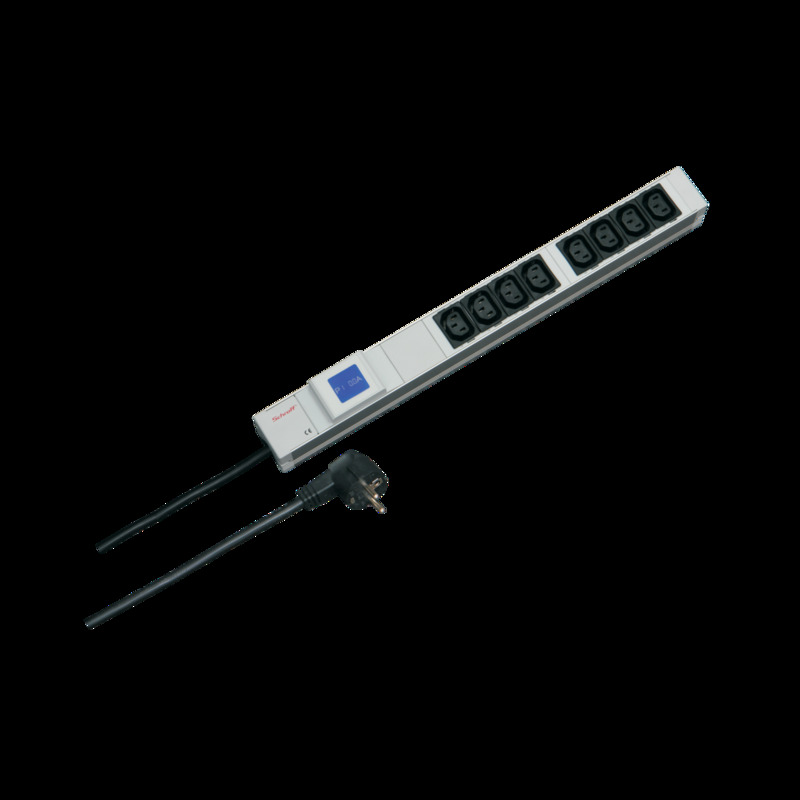 The system has 8 sensors inputs supporting up to 128 sensor values for temperature, airflow and other environmental parameters that are accessible via local display or remotely via WebGUI and Ethernet networking interface. A more cost effective solution for rack based solutions, nVent’s EMX 111 cabinet management system is designed for one air/water heat exchanger and up to a maximum of 16 sensor values. 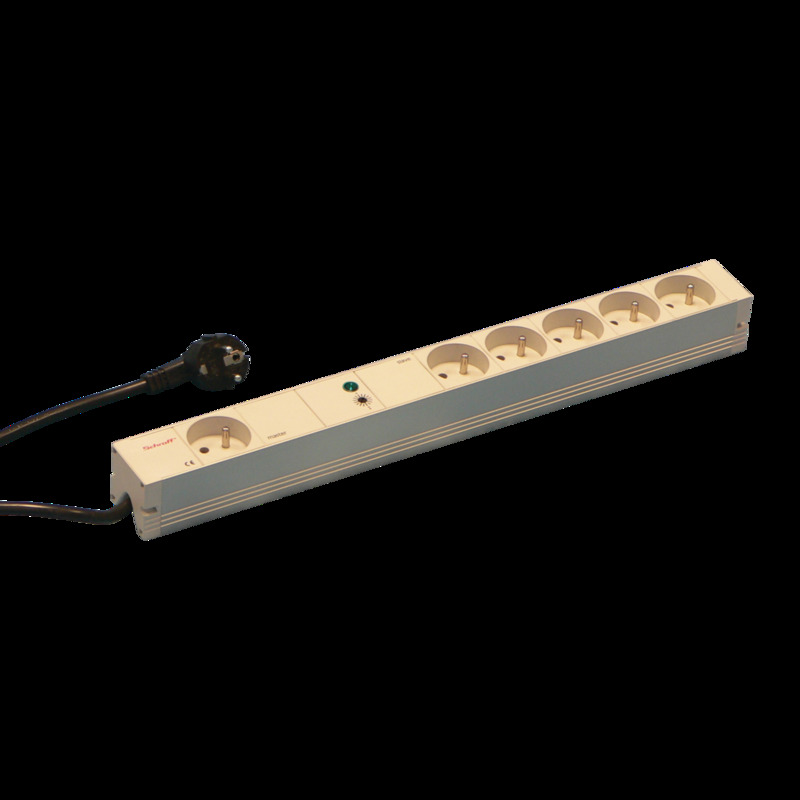 SCHUKO socket strip, Master‐Slave, 6 sockets, 19"
UTE socket strip, Master‐Slave, 6 sockets, 19"